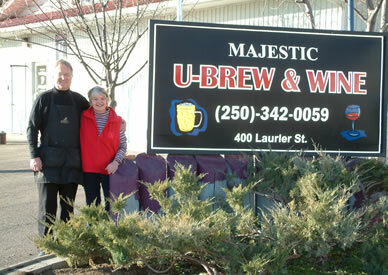 We would like to welcome you to Majestic U-Brew and Wine. We are located in Athalmer across the street from the Dairy Queen and are open from 10 AM to 5 PM Tuesday - Saturday. 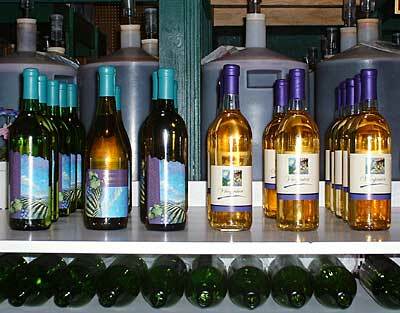 Come on in for a wine tour and a visit to see how easy it is to produce your own high-end spirits. We are located in Althalmer across the street from the Dairy Queen. A therapeutic drive from Alberta!